IOWA CITY, Iowa—Alabama has continued its commitment to helping its students become college and career ready by signing a new contract with ACT to continue providing multiple assessments and programs, including the ACT® test, to the state’s public school students. 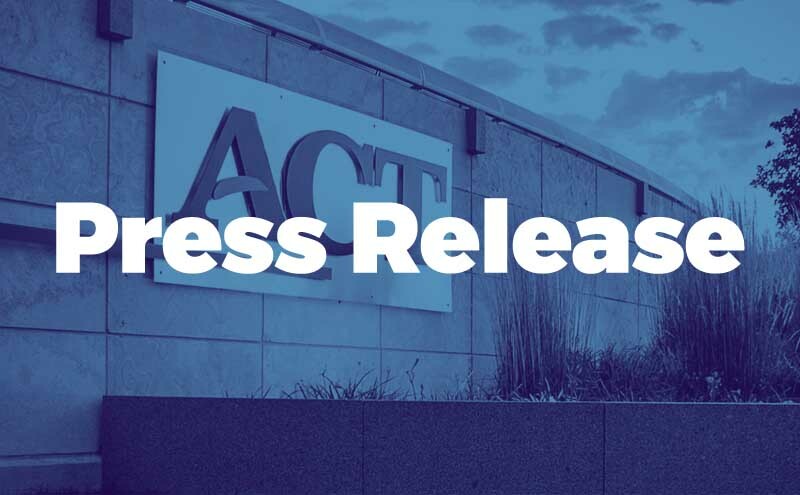 “We value our longstanding partnership with the state of Alabama in helping young people prepare for college and career success, and we are excited to continue this mission in the years ahead,” said ACT Chief Commercial Officer Suzana Delanghe. This school year will be the fifth that all Alabama high school juniors will take the ACT test to measure their academic skills and college and career readiness. The state’s average ACT composite score rose slightly for the 2017 graduating class compared to the year before.